The Bible is not the only book that changed the world and altered the course of history. There are other books as well which inspired millions of readers. These five books have historical significance. They were written by men and not supposedly inspired from God like the Holy Book was. Let’s get to the point and name these books. 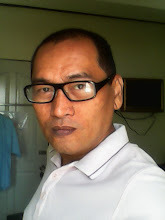 It was written by Karl Marx which was a critical analysis of capitalism and economics. 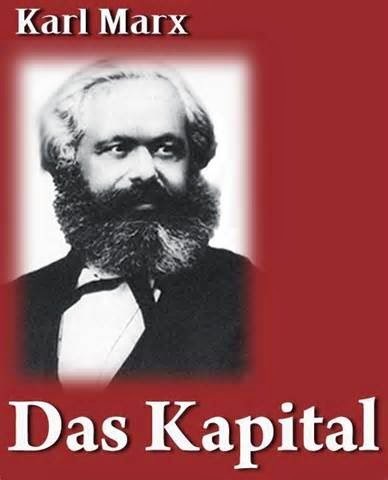 Among the critiques that he espoused in this book were: labor force became a commodity in a capitalist society; the labor force is the main source of profit as they are not rightly paid; and profit is dictated by the number of human work forces the capitalist employs. The book became a Bible of the communist struggle. 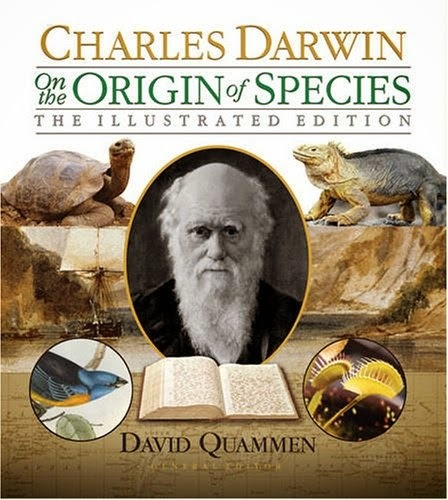 Charles Darwin ignited a great debate when this book was first published. According to his book, living organisms evolved through natural selection process over a period of time. Religious beliefs attacked this book because it supposes that man was not created by God but had evolved from certain species. While two centuries after, the evolution theory remained as it is, the natural selection process is still accepted as the main reason why species had developed. The creation versus evolution theory is still active up to this date. 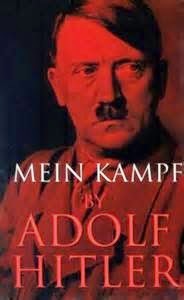 This book from Adolf Hitler combined both autobiography and political idealism. The book was also known as the blue print for Nazi. It was an important tool to dissect how the Holocaust came into realization. His desire for New World Order was explained in this book through his sentiments and ambitions about the Jews, German government, war, and anti-Semitism. Because of this book, Hitler’s Nazi Movement exterminated millions of people, Jews in particular. 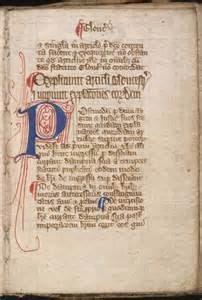 The book is actually a charter composed by a group of barons during the reign of King John of England in 1215. Apparently, the barons were discontented with the way the king ruled over his subjects so they decided to draft a charter that would enumerate the limits of the king’s power. Magna Carta was famous for pushing habeas corpus so until today, the decree that no man shall be put into prison unless accorded with the law of the land is still practiced. 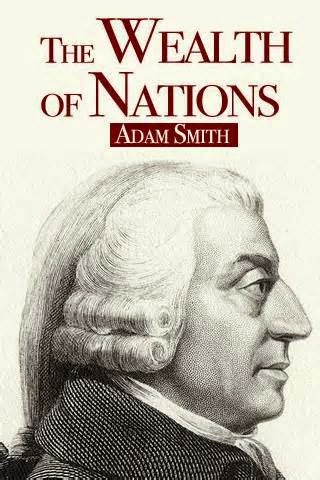 In this book, Adam Smith explained his ideas about a free economy, its machinations, and requirements. He stated in the book that free market economies benefit man and societies. In order for a free economic enterprise to prosper, it must own properties and laws should be enacted to protect the capitalist and his properties. The book greatly influenced enumerable world leaders at that time and even until today. The book was significant as it altered some views on how the economy should be handled. These books definitely had a huge impact on world history. Only through these books did the authors dare to question traditional point of views and provoked millions of readers to do the same. They had the courage to challenge authorities and inspire readers to follow the principles that these books were recommending.